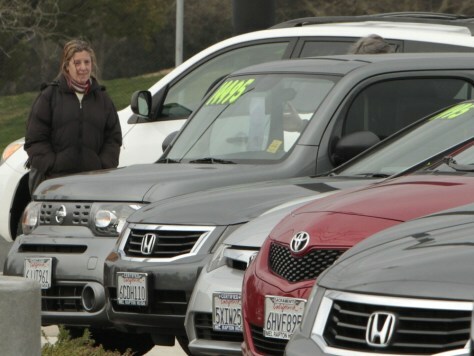 Jump to video Used Car Market to Stay Hot? According to Edmunds' proprietary measure of car prices, a three-year-old Honda Accord has soared in value by 24 percent since last September. A similarly aged Hyundai Sonata is up 22 percent, the Honda Civic is up 13 percent and the Nissan Sentra has risen 12 percent.